The most flexible group training classes available! 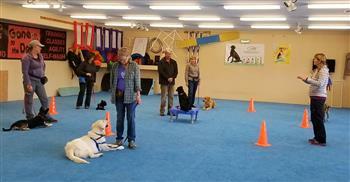 Levels is a multi-tiered, ongoing obedience program offering the ultimate in flexibility and designed for busy folks. Students receive unlimited access to multiple classes each week. With this program, our flexible schedule allows you to attend your level class on different days and times. 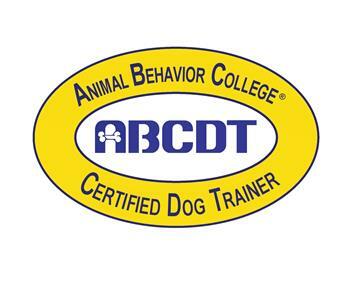 Additionally, we provide our students with tutorial videos on all of the behaviors we cover in each Level. That way, you can learn in a live class and at home! times available. 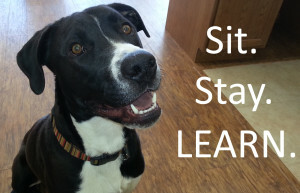 It allows you and your dog to learn at your own pace . 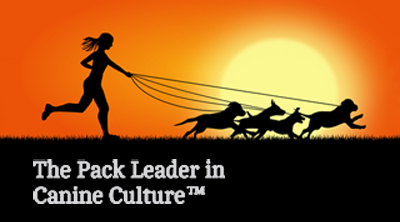 You can spend time focusing on areas that need the most training. As low as $6-8 per class depending upon the Access Level you choose (see below) and frequency of attendance. Many students come 2-3 times a week. 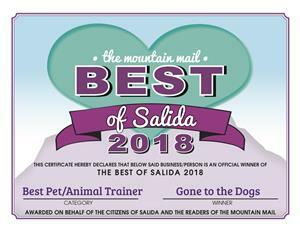 Retrieve, Spin, Sit Pretty, Front & Rear Target Touches, Backing, Insane Stay, Expert Leave it, Reliable Off Leash Recall, Advanced Shaping of complicated Behaviors, Ultra Distractions & More! BRONZE - $199 = 2 months unlimited training in Levels Classes. 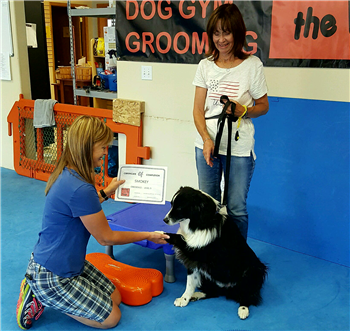 SILVER - $299 = 4 months unlimited training in Levels Class. GOLD - $399 = 6 months unlimited training in Levels Classes. PLATINUM -$750 Best Value! = A Full year of unlimited training in Levels. Expect to nail Level 5 and be showing off to friends! The American Veterinary Society of Animal Behavior (AVSAB) are the behavior specialists of the animal world — similar to a psychiatrist in human terms. AVSAB has developed position papers on several important topics. One of the most pervasive, and also most damaging, myths of dog behavior is that their misbehavior is based on dominance. 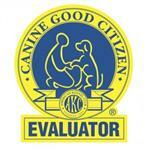 This brings about often abusive and dangerous approaches to dog training in an effort to “reduce the rank” of the dog. There is no need to hurt a dog physically to get them to behave. And contrary to what some may try to tell you, choke, shock and prong collars, to be effective, must be aversive enough that the dog never ever wants to feel that again. Additionally, punishment is difficult to perform correctly compared to positive reinforcement and has some serious, known potential adverse effects. Puppies have a very small “socialization” window in which to learn that new things, people, and other dogs are great and not things to be afraid of. Once that window is closed at 10 – 12 weeks old, then that puppy is more likely to grow into behavior problems.